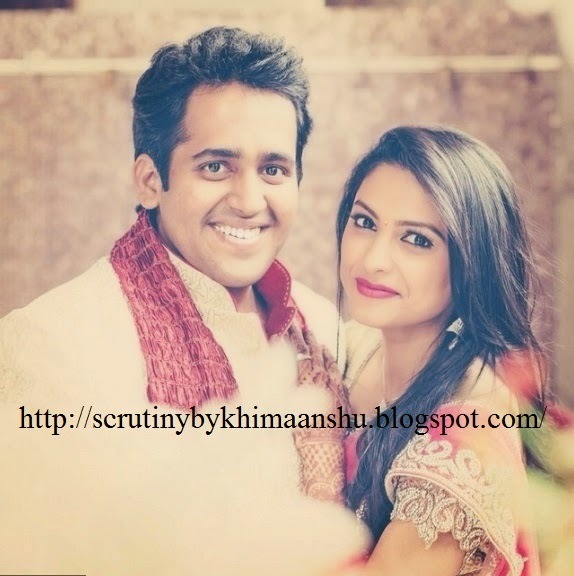 Scrutiny: Rucha Hasabnis to tie the knot on Republic Day..
"Rucha Hasabnis with her fiancée Rahul"
Rucha Hasabnis, who was last seen in Star Plus' popular show Saath Nibhana Saathiya won millions of hearts for portraying Rashi. Last year, she decided to quit Saathiya as she wants to spend quality time with her family before getting married. 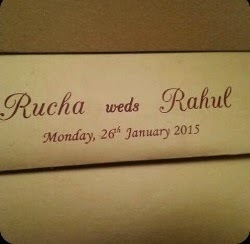 Rucha got engaged on 28th October, 2014. Now, the bubbly & lovable actress is all set to get hitched with her long-time boyfriend Rahul. We heard, they will take wedding vows on Republic day. Our source says, "Rahul & Rucha started dating each other when they were teen and now finally the love birds are decided to tie a knot. The wedding will take place in Mumbai and it will be a private affair & only a few industry people are invited." ALSO READ: Why Rucha Hasabnis is quitting Saath Nibhana Saathiya? 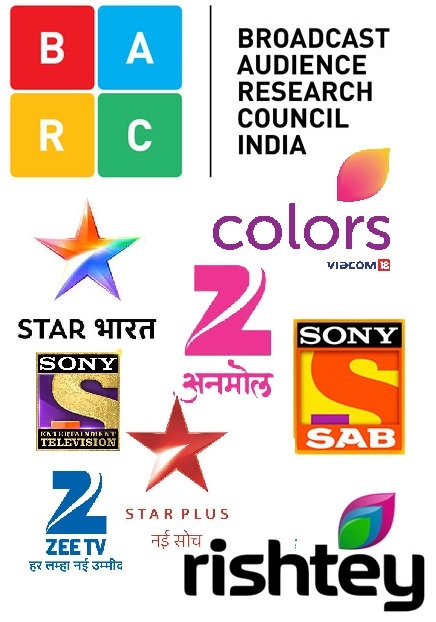 Rucha visited on the sets of Saath Nibhana Saathiya & invited her ex-co-stars to attend her wedding. Wishing you a happy and successful marriage Rucha and Rahul..